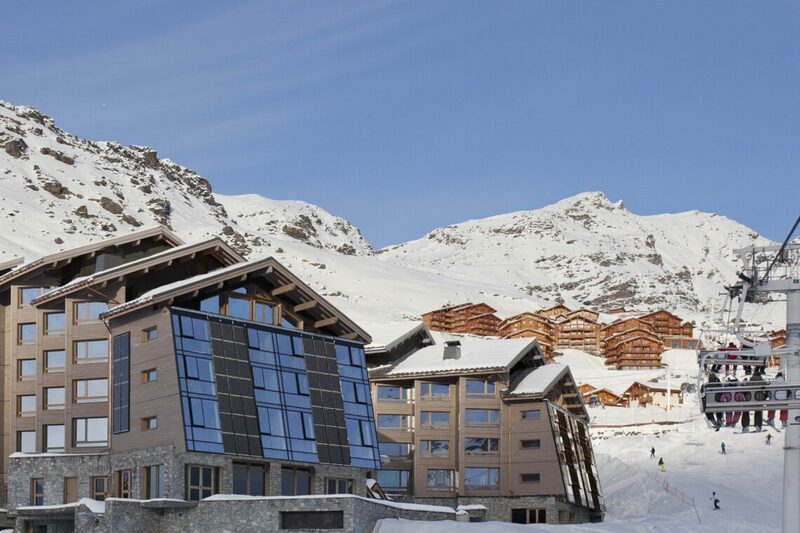 In the highest resort in the Alps, Val Thorens, sits the glamorous and ultra modern Altapura. 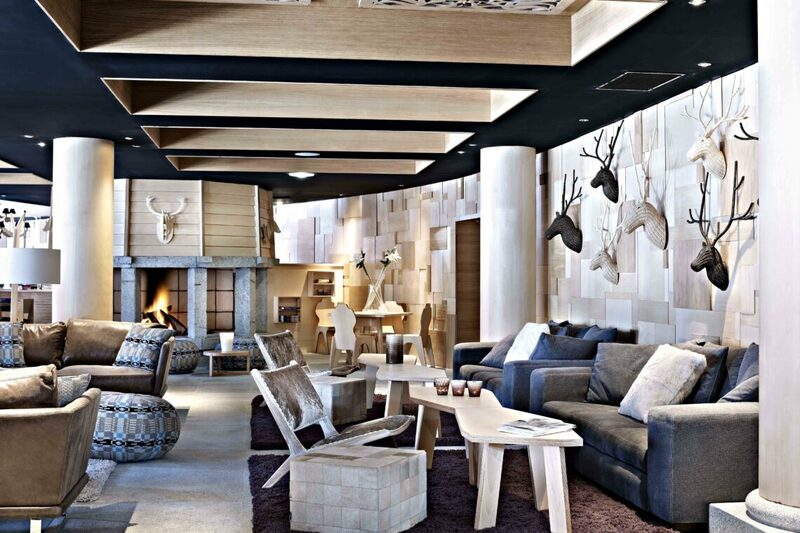 This is not your traditional alpine retreat, but cool Scandinavian chic. It surely has one of the best positions in Val Thorens, facing south over the entire Three Valleys, with skiing right to the front door. 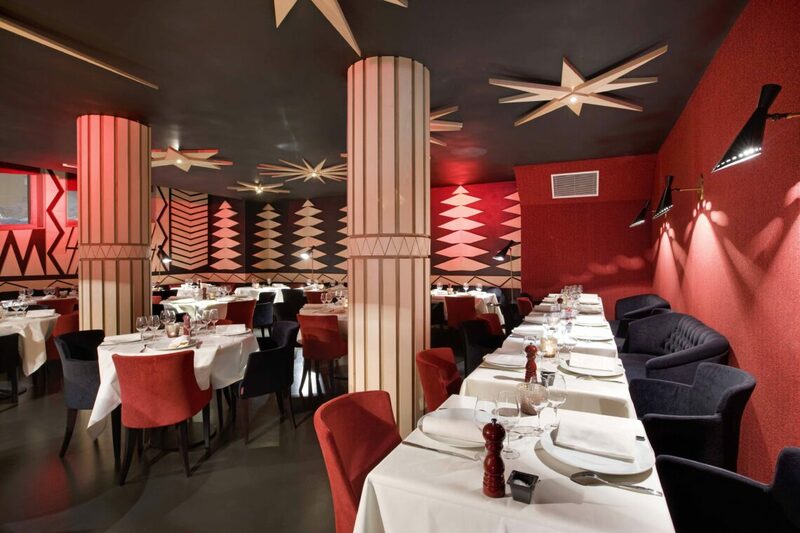 The faultless service and relaxed ambiance stand out, as does the choice of dining. A mountain style brasserie, Les Enfants Terribles, 2.Mille.3 restaurant where your food is theatrically cooked in front of you and La Laiterie – one for those partial to a fondue, will ensure you never go hungry. 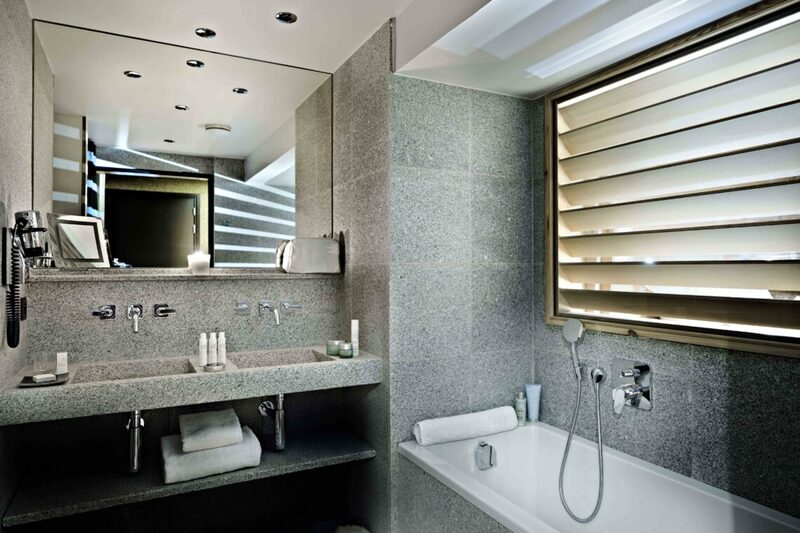 The rooms and suites are all light pine and coloured furnishing, with high-tech gadgets and big windows, with many adjoining options for families. We love the feeling of being on top of the world here, and the rooms and suites with their fabulous views don’t disappoint. The Classic and slightly larger Club rooms are cosy, but still spacious, and have pull out sofa beds for a small child, whilst the Deluxe Rooms are larger and have sofa beds that can accommodate two children. The Junior Suites are sophisticated and roomy and can take two adults and two children and the larger Junior Family Suites have two separate bedrooms. 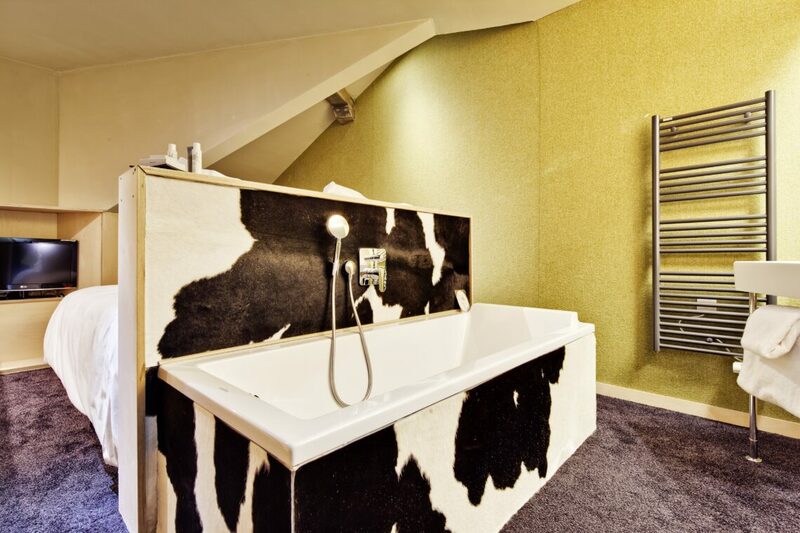 If you’re looking for real luxury, the Duplex and Family Duplex have mezzanine accommodation and quite spectacular design features – we rather like the cowhide bath! 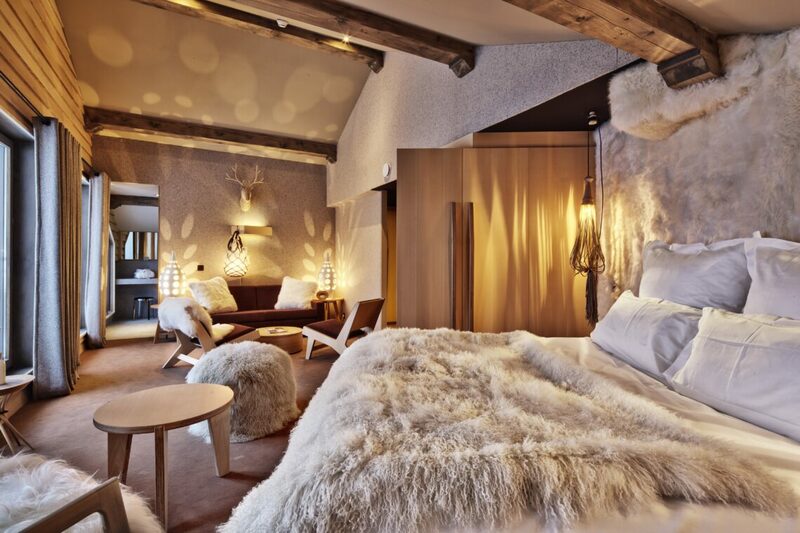 The Cocooning Suite takes ski luxury to a whole new level, with wall-to-wall sheepskin, so much so, you might never venture out onto the mountain! All the rooms and suites are fabulously equipped with free Wifi, and iPod docking station, TV Mac Mini with HD screen, video on demand, safe, minibar, and a Nespresso machine. 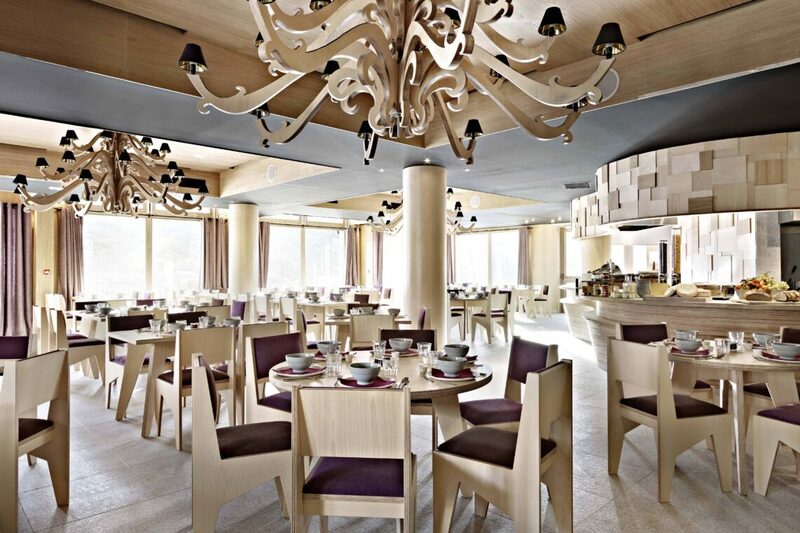 You will not go hungry when you stay at the Altapura with its three very different restaurants. 2Mille3 out on the terrace on a sunny day, is a fabulous place for lunch, with its traditionally Savoyard menu, and to watch the world go by. Head inside in the evening for dinner and dine on a dizzying choice of international dishes. French classics and succulent steaks are the mainstay of Les Enfants Terribles, making this a very good dinner option, where you’ll also find a separate seafood and oyster bar. 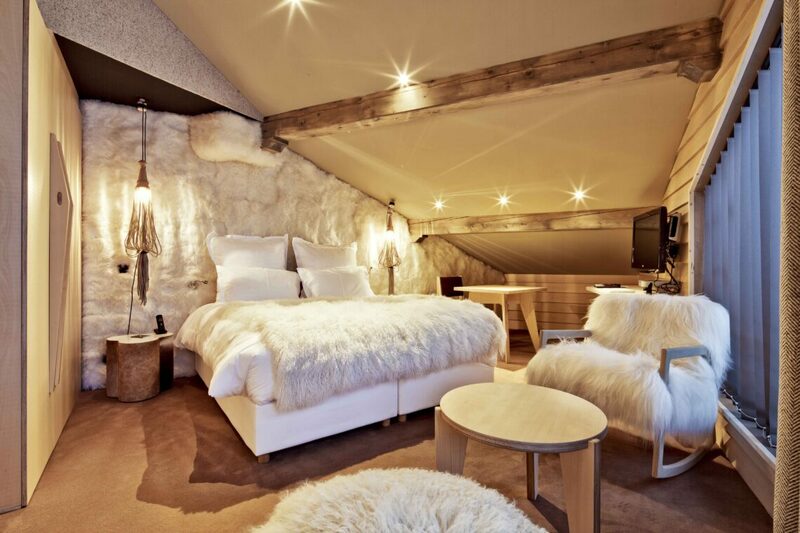 And for those partial to proper mountain food, then book a table at La Laiterie where fondue and raclette are taken very seriously, made with cheese by the Altupura’s very own cheesemaker. Families love the Altapura – it’s ski in / ski out and the staff are all very friendly and helpful. 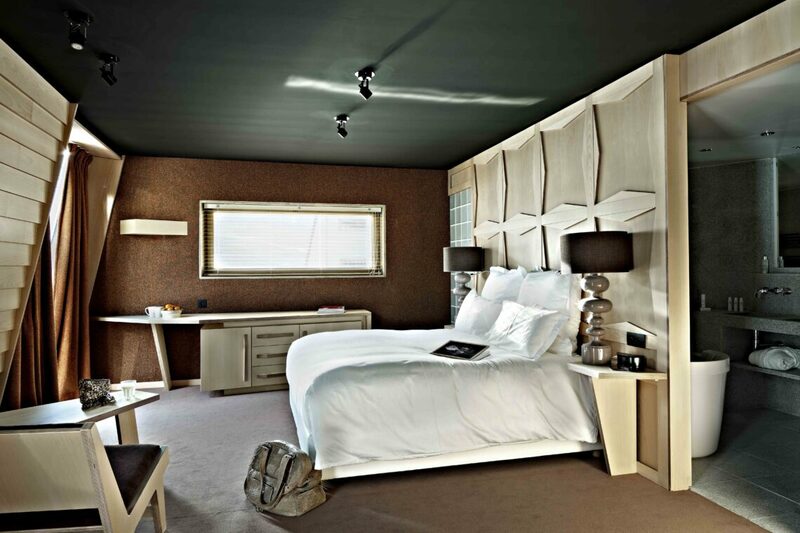 All the rooms and suites have room for a cot and there’s even a kids’ concierge. The hotel has a play area that’s staffed from lunchtime to early evening. 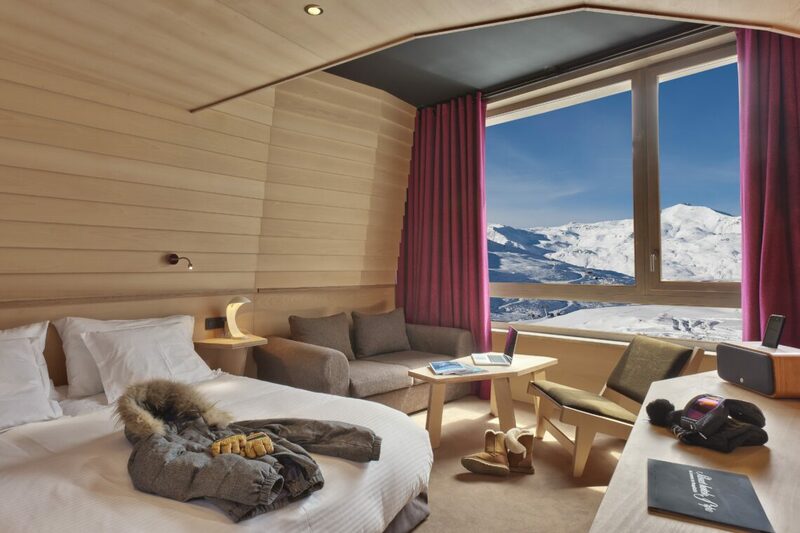 The Altapura has a ski concierge who can advise you on where to ski and book you a guide for the day. 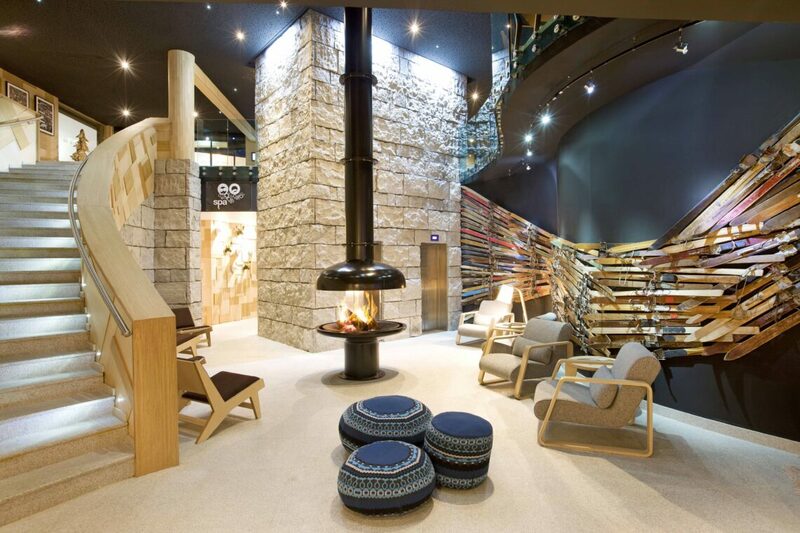 Pre-book your skis from the hotel’s shop and hire centre so everything is ready and waiting for you on your arrival. There’s also a good range of equipment and clothing there, if you fancy upgrading your kit at any time… We recommend the Spa with its indoor and outdoor pool, steam room, sauna and ice chamber for the brave. We can book treatments for you in advance, so please just ask.